The Silver Arrows, voted one of the country's best party bands. The Silver Arrows perform all around the world, but play mostly in Manhattan, New York and Long Island, plus the surrounding areas. They play an unusual high energy mix of funk, old-school rock, jazz, current top 40, soul, swing, 80s/70s/90s hits, latin/afro-cuban, horas and more - anything to get 'em up and dancing - the choice is yours! 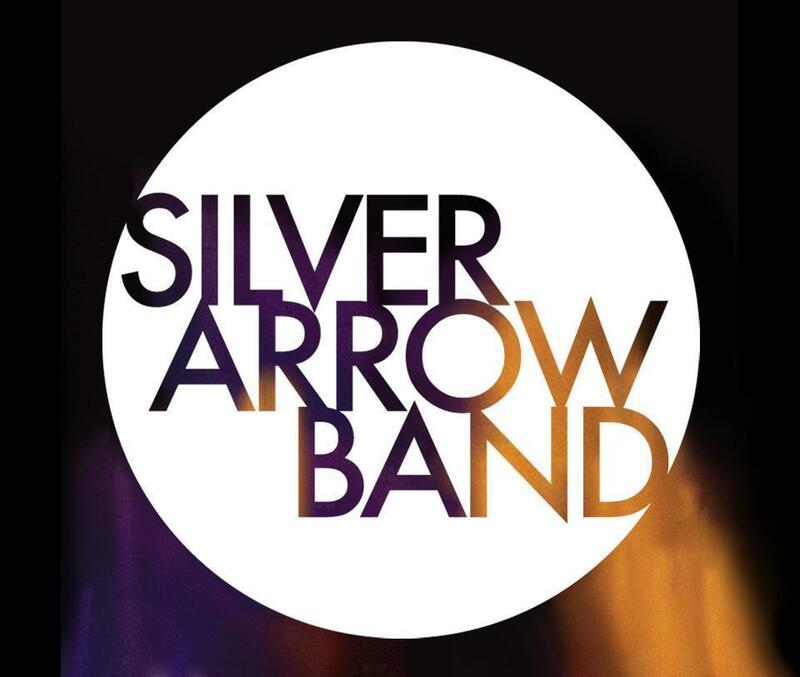 The Silver Arrow Band is completely self-managed, and so you get the best musicians in the country for a fraction of the price: you'll be very pleasantly surprised at how far your budget goes for a top tier band... We are a proud to be selected as a member of the International Musicians League - a small and exclusive network of musicians in 7 cities across the globe, working together to uphold musical quality, professional integrity and allowing the musical cream to rise to the top. Members get to play gigs all over the world, and share with like-minded musicians. This website provides information on pricing and how to directly book us for private events and weddings.